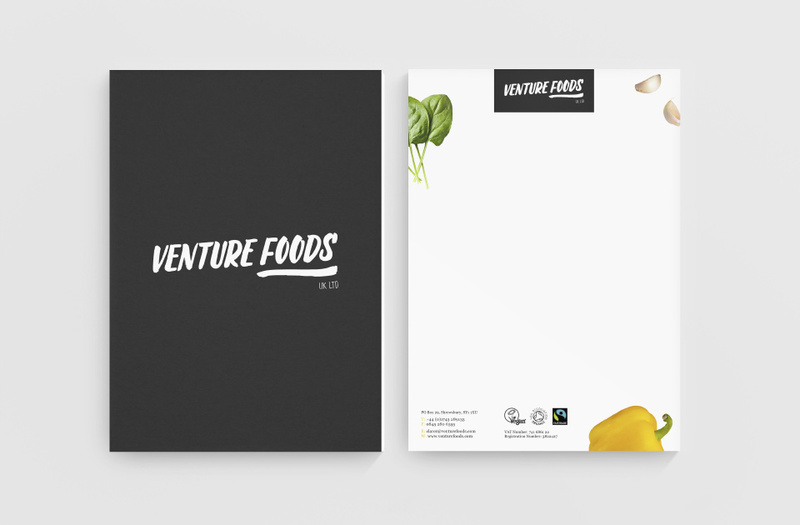 Venture Foods is an independent, family business recognised in their field for bringing wholefood trade and niche products to the market. 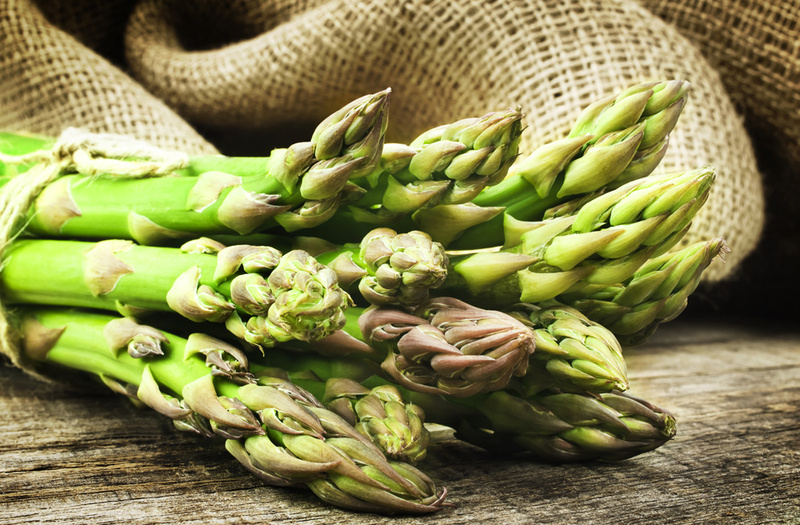 With 15 years experience, the last piece to the puzzle was a new website that showcased their expertise in their field. 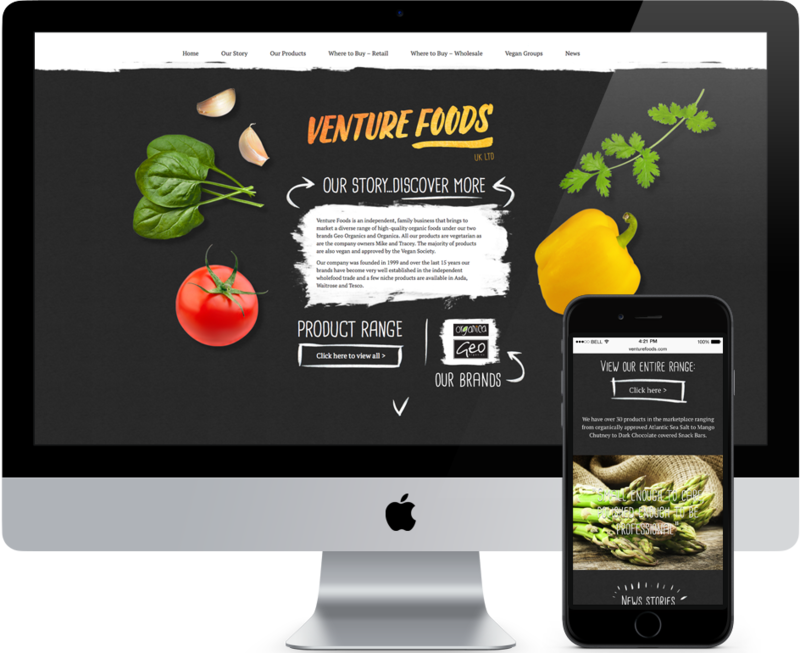 The resulting website reflects Venture Food's brand new corporate identity and is a clear representation of the professional service provided by their team. 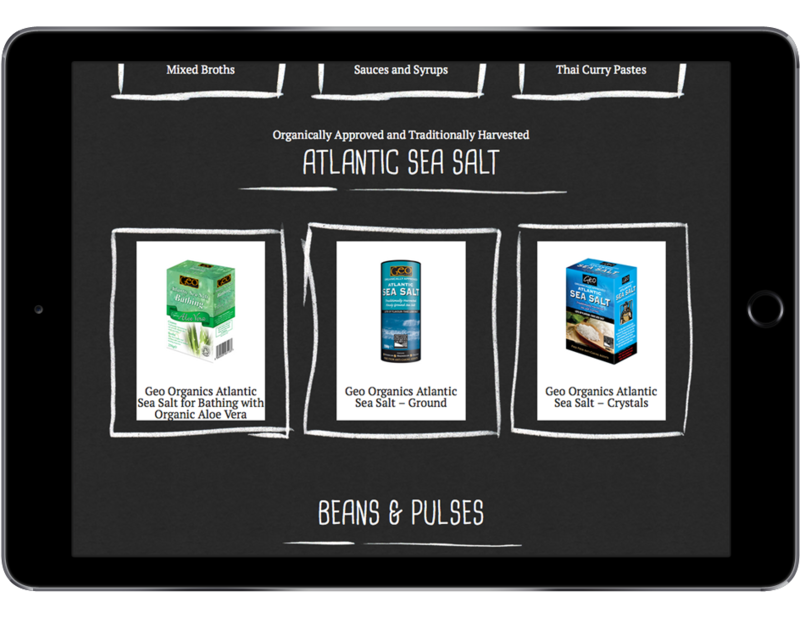 A few personal touches such as 'Our Story' alongside clear information about where to find the products brings the whole site together in a fully responsive format.